Trade and consumer DIY store chain Wickes has reintroduced its ‘Buy now, do it later’ campaign, and is backing it with a new initiative, Wickes Trips, which encourages customers to take advantage of the fantastic seasonal offers in store over Easter, but then leave the work for a later date, and enjoy the extra time with their nearest and dearest. 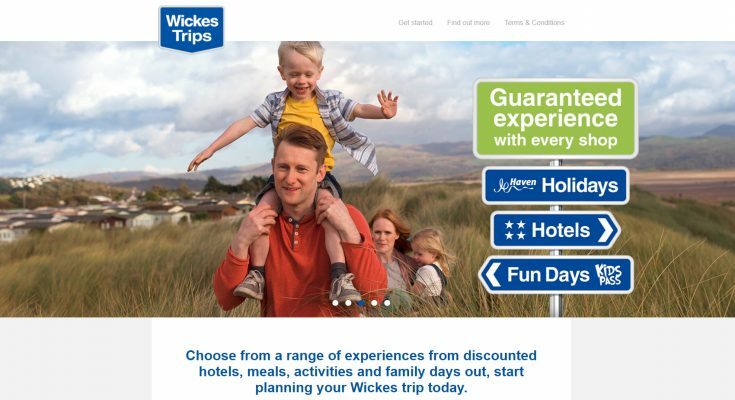 Wickes has appointed marketing agency tbk Group to create and manage the new Wickes Trips initiative, which offers every Wickes customer the opportunity to take advantage of discounts on experiences, days out and UK holidays. By sourcing a number of different activities and breaks, tbk has created a campaign offering a guaranteed reward to every Wickes customer shopping either in store or online between March 14th and April 15th 2018, regardless of their level of spend. Experiences, rewards and discounts on offer include bungee jumping, weekend breaks, Haven Holidays, kids’ passes, golf, swimming, paintballing, trampolining and more. 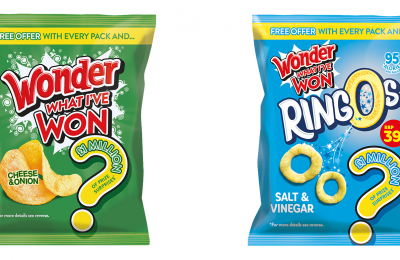 To claim a reward, shoppers have to go online to the promotional website, www.wickestrips.co.uk, fill in their personal details and the unique reference number from their till receipt and upload an image of the receipt.